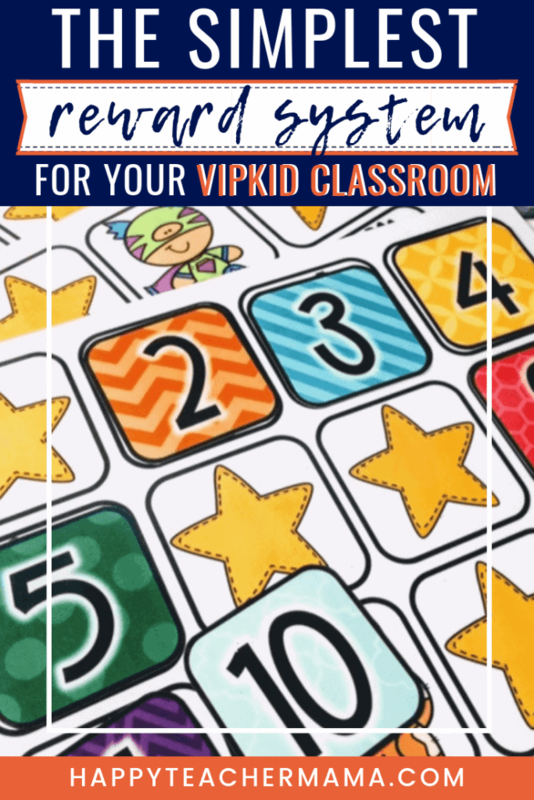 If you’re a VIPKID teacher, you know the importance of implementing reward systems in your virtual classroom! However, remembering to use secondary rewards in addition to the virtual stars in class can be a daunting task…especially as a new teacher. But, the Find-A-Star reward system is the perfect starting point! You see, the system is really easy to use. It requires minimal preparation, takes up just a small amount of space, and integrates perfectly with the virtual stars. Truthfully, it takes a little bit of the initial fear of “forgetting something during class” out of the equation, and therefore, it’s a winner in my book! Create or choose a reward sheet, or “board” that has 12 images and stars, and place it on a small cookie sheet using magnets. (You can also use tape or sticky tack.) When your student does a good job, he/she picks a number. Simply remove the number to reveal the picture or star beneath. That’s all there is to it! The kids love it and are always so excited to find their stars. My favorite thing about the Find-A-Star reward is the fact that when a star is revealed, it’s a reminder to me to click the stars on the screen. No more forgetting the virtual stars! Where Do I Find the Reward Boards? Option 2-You can take the easy route, and it will only cost you $5.00. I created 2 different sets of reward boards bundles with each set containing 40 unique boards. The original, and best-selling, Find-A-Star Reward Boards Bundle and Find-A-Star Reward Boards Volume 2. Each set includes the cover numbers. What magnets do you use? This is actually a question that I have been asked before, and I wanted to make sure that I told you about my magnets of choice. I use neodymium magnets. These are basically little, tiny magnets that are ridiculously strong. I ordered mine almost 2 years ago from some random online company and they took several weeks to arrive. However, you can find the same type of magnets on Amazon. I put one magnet on the back of each number, and then I connect the reward sheet to the cookie sheet using one magnet in each of the four corners. I place the “corner” magnets on top of the laminated reward sheet and they hold the sheet in place perfectly. Then, when I place each laminated number on the reward sheet, these hold up perfectly as well. Even though this is a really simple reward system to use, it still helps to have tips from someone who’s already used it successfully. So, I have five helpful hints to make implementing this reward system seamless. When I use this with my Pre-VIP students, I pick the numbers for them since most of them are not familiar with all of the numbers yet. Then, as I choose the number, I say it out loud so they have the opportunity to hear the number spoken in English. Sometimes, I will even have them repeat the number if they are far enough along in their VIPKID journey. For durability purposes, laminate your boards and numbers. It takes a little bit of extra time, but I promise you will be so glad you did! Apply Mod Podge or a matte spray to lessen the glare from the laminated boards. I, personally, have used Mod Podge because it’s what I already had, but a matte spray will work just as well. 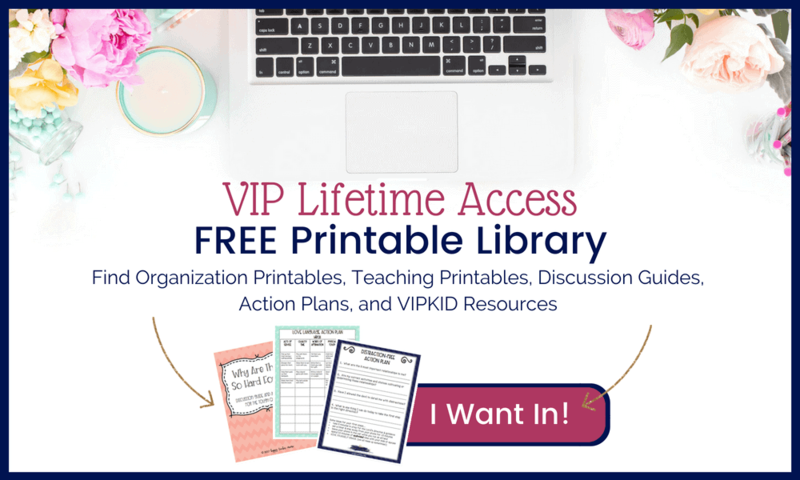 Remember, friend, not that long ago, I was a new VIPKID teacher, too. I wanted to have all of these amazing reward systems for my students, and I spent so much time and money, creating rewards that were sometimes hits and other times flops. But, if I’d known about the Find-A-Star reward system when I first began, I would’ve started with it and never looked back. It’s such a simple system that I am confident your students will love just as much as mine do! Just started a month ago and I finally tried FAS. HUGE hit and I just used different colored paper and put stars on the back of some. I was so happy with it. Thank you for these tips! Love this reward system. What kind of magnet do you use on the back of numbers. My magnets to not hold through the laminated star chart.